Ligamina is a charity whose mission is to safeguard the artistic heritage of the historic centre of Rome. Ligamina knows that beauty is an ideal to protect for people of all times: an impulse to work for a better world, a model to pursue, a reality to enjoy. For all these reasons, we must protect and safeguard the art that is capable of expressing beauty, as it is a legacy to future generations, which have to be taught to become responsible and take care of it all. We at Ligamina are all of this. 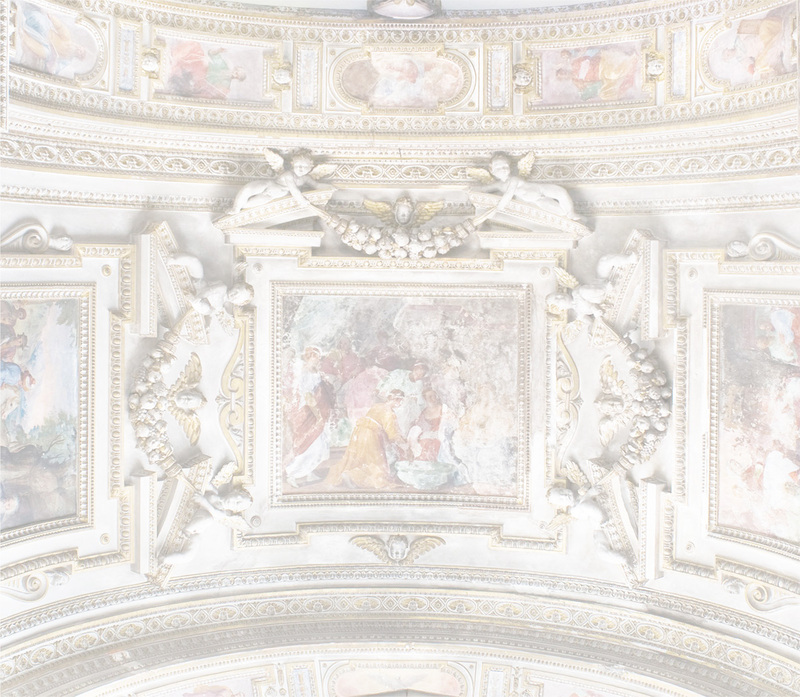 By carrying out projects and events, and thanks to the generous donations from many art lovers, we carry out interventions of conservation and study of the architectonic and pictorical beauties of Rome. Registered office and headquarters are in the United States, in South Carolina and New York respectively. Our projects are carried out in Rome, the eternal city, the city of everyone. Through the sinergy with partners and supporters, and the collaboration with well-known restoration professionals and experts, Ligamina is the reality that makes projects of global importance become possible. Ligamina operates through a Board of Directors and a Scientific Committee composed of experts in the arts with vast international experience. The group of Honorary Members brings together prominent figures of substantial academic and institutional achievement who have already embraced the Ligamina project and who may also engage with the Scientific Committee.